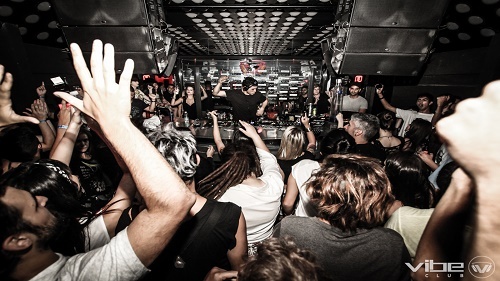 D-Edge and Warung both get all the credit for bringing deeper forms of house and techno to a scene dominated by VIP culture. Often overlooked, however, is Club Vibe. 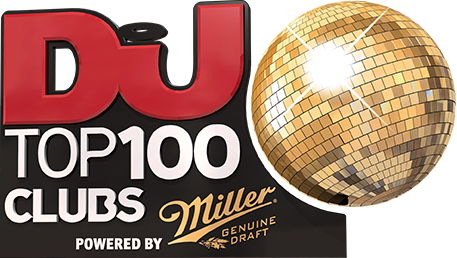 After dropping out the poll last year (it ranked #76 in 2012), it's back once again like the Renegade Master it clearly is, spurred by Brazil's increasing obsession with “deep house” and recent appearances from the likes of Benoit & Sergio, Adriatique, D-Nox, Wildkats and tINI this year alone. Slick, chic and space-y, Vibe, with its jet-black walls and lunar ceiling, is nothing short of iconic.